Hello everyone! It has been a month now since my beloved G.O was discharged from his mandatory military service. Some of you may be wondering why I have abruptly stopped writing about him since his discharge. I can assure you that it has nothing to do with a break in my love or support. 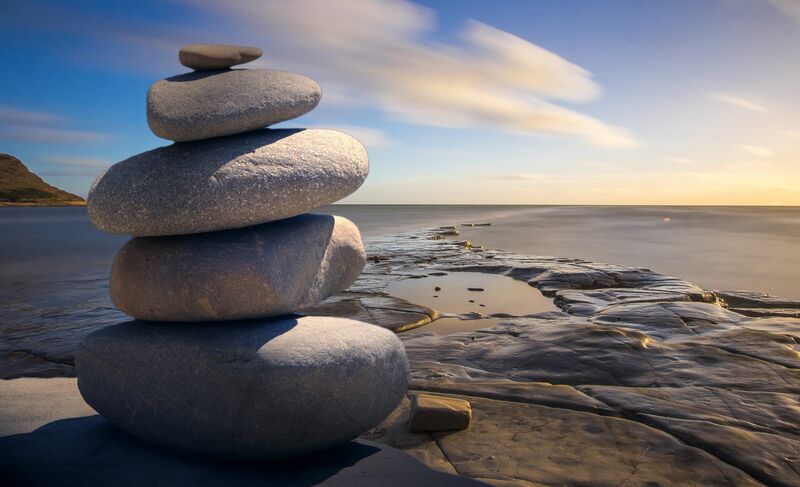 It is just time to quietly retire this blog. It is clear that The Fangirl Adventure Log started out on one path but quickly became a vehicle to celebrate the artistry of G.O. From the moment I chose to include G.O on my very short list of K-Shots of Hot, the entire direction and indeed focus of the blog became an homage to him, and stayed that course through 17 February 2018. And while it is true that I could continue to write about his journey as a BJ [Broadcast Jockey] on the live streaming site AfreecaTV, I am choosing not to do so. I encourage all to check out his broadcasts which he began on the evening following his fan meeting on 24 February. He has gone live every night since at 10:00PM KST. As with any live broadcast, things can be unpredictable, but G.O seems to have found a nice groove as a BJ, is doing well and continues to expand his audience. I support him in this endeavor (and all he endeavors to do) and always look forward to each new broadcast. You can also connect with G.O on his YouTube Channel and at his Naver Cafe. As for The Fangirl Adventure Log, all the content presently contained here will remain [with the exception of any broken YouTube links – I have no control over those which are not mine]. 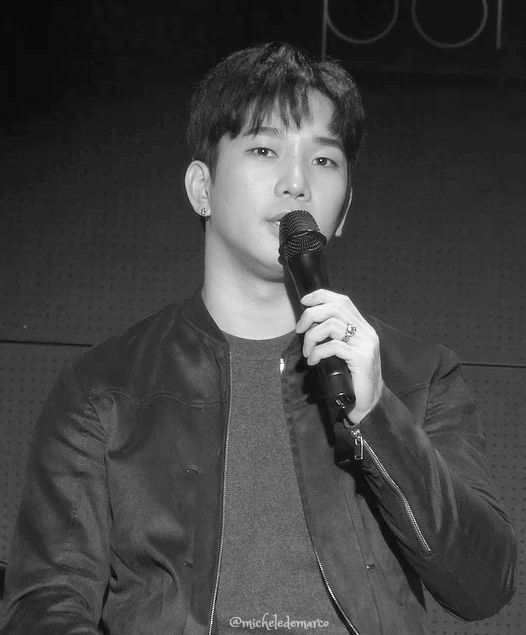 So if you want to revisit the days we counted down towards G.O’s military discharge, you are are always welcome, as each of those 730 days (and more) will be here to greet you. Thank you so much for supporting me in my own blogging journey. I may return to blog about something new in the future. Many heartfelt thanks and love to you all. Categories: The Fangirl Adventure Log | Tags: AfreecaTV, BJ G.O, Blogger, blogging, Broadcast Jockey, G.O, GOTV, Jung Byung Hee, Jung Byung Hee images, Jung G.O, Jung G.O images, Jung G.O TV, MBLAQ G.O, MBLAQ G.O images, The G.O International Fan Club | Permalink.